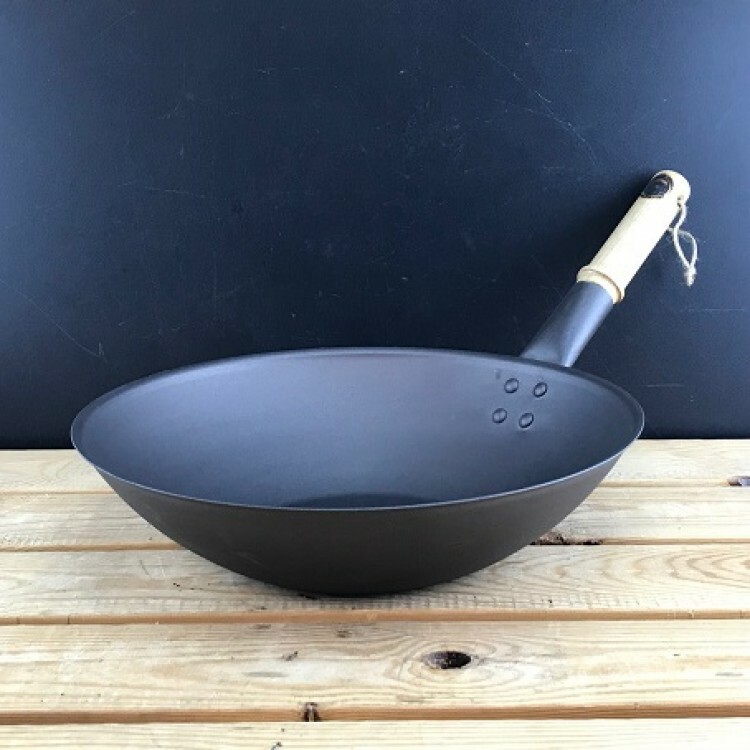 Shropshire Made 11’’(28cm) Spun Iron Wok Made in Britain. 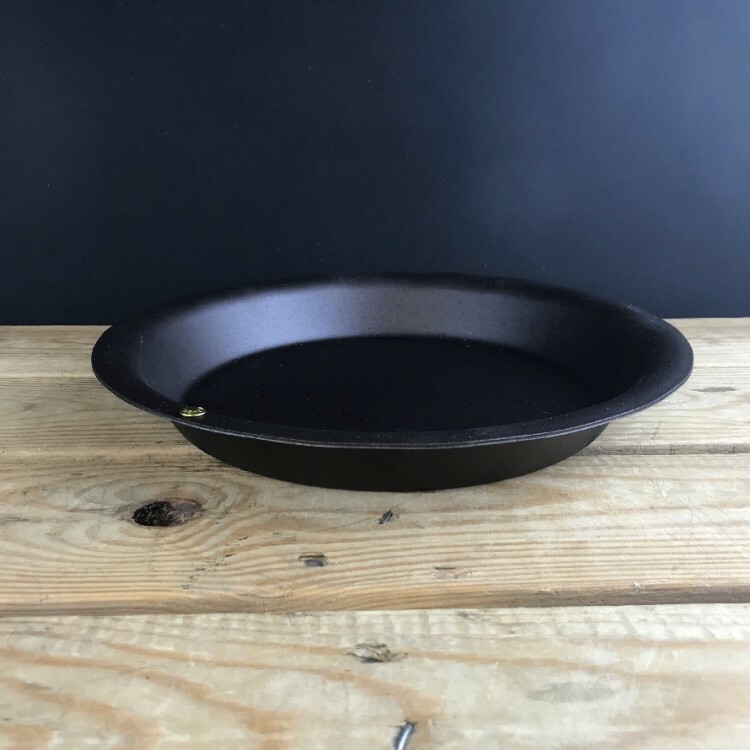 Pre-seaso..
Shropshire Made 8’’ (20cm) Spun Iron Frying Pan © PTFE Free, chemical free finis..
100% British - Low Food Miles and only 9 miles from Netherton Foundry. 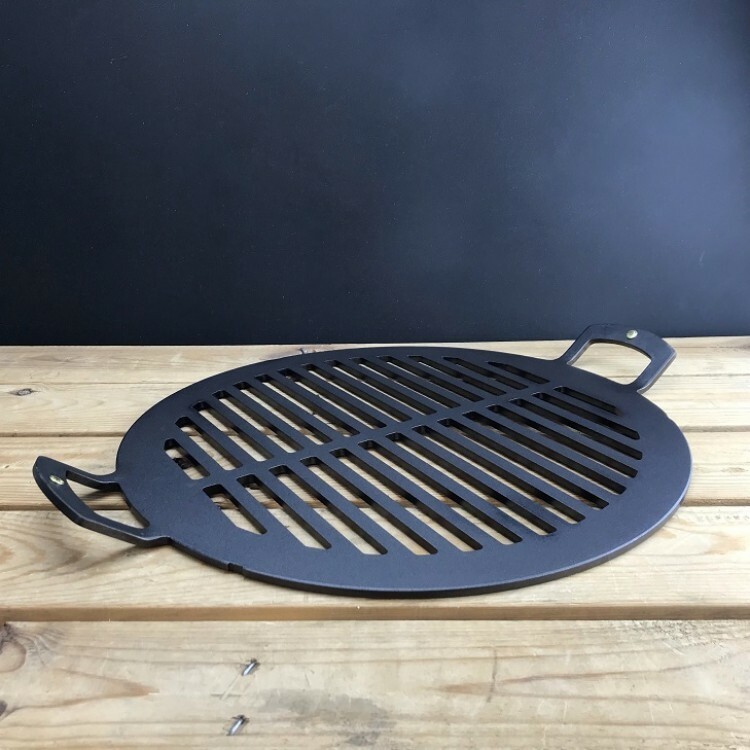 Netherton Foundry ha..
Shropshire Made 15 inch Black Iron Barbecue Grid Pre-seasoned with flax oil for a natural non-s..
Shropshire Made 15 inch Black Iron Chapa Griddle Plate The original, versatile, portable cookin..
Shropshire Made 24 inch Black Iron Split Chapa Griddle Plate Two semi circular chapas that pair.. 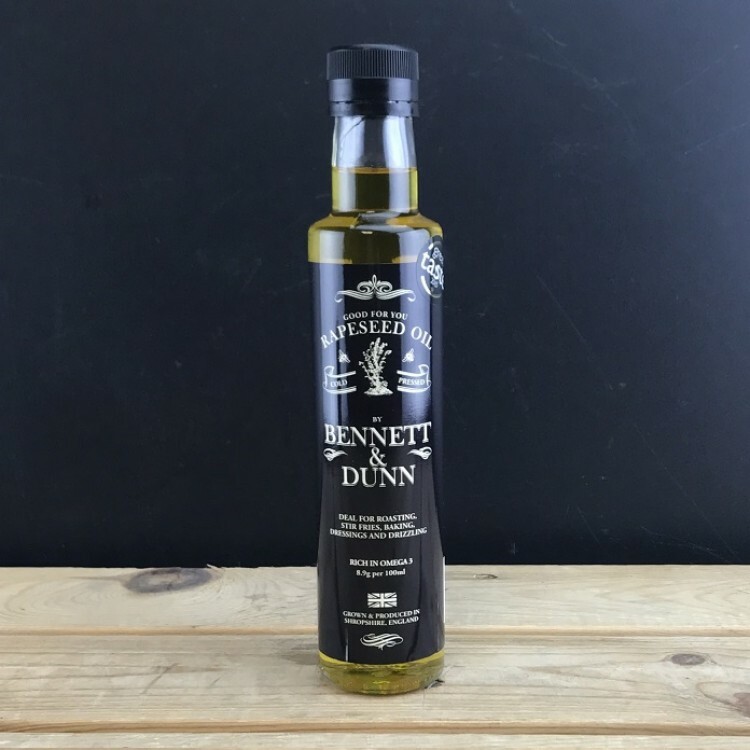 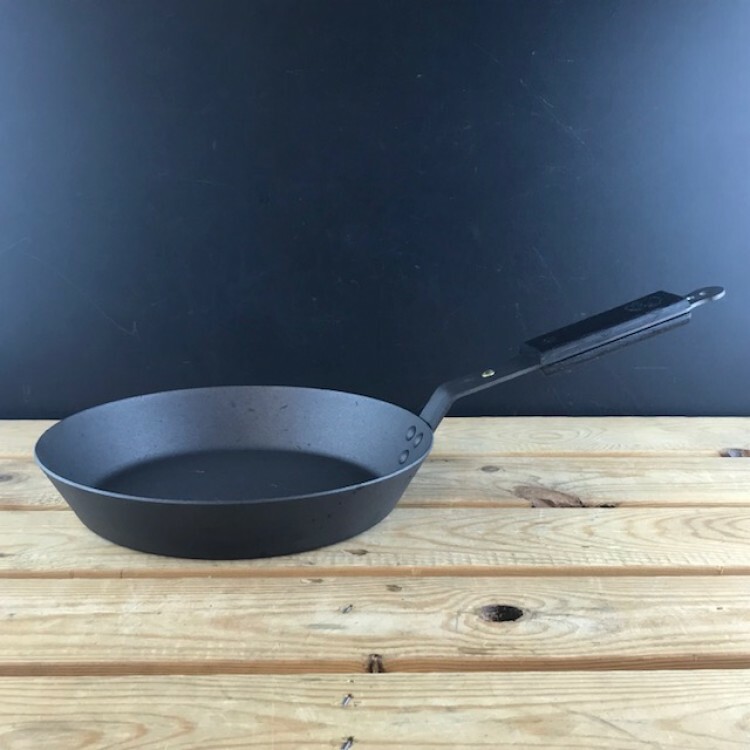 Deep Black 8’’ (20cm) Spun Iron Frying Pan © Shropshire made pan with black ebon.. 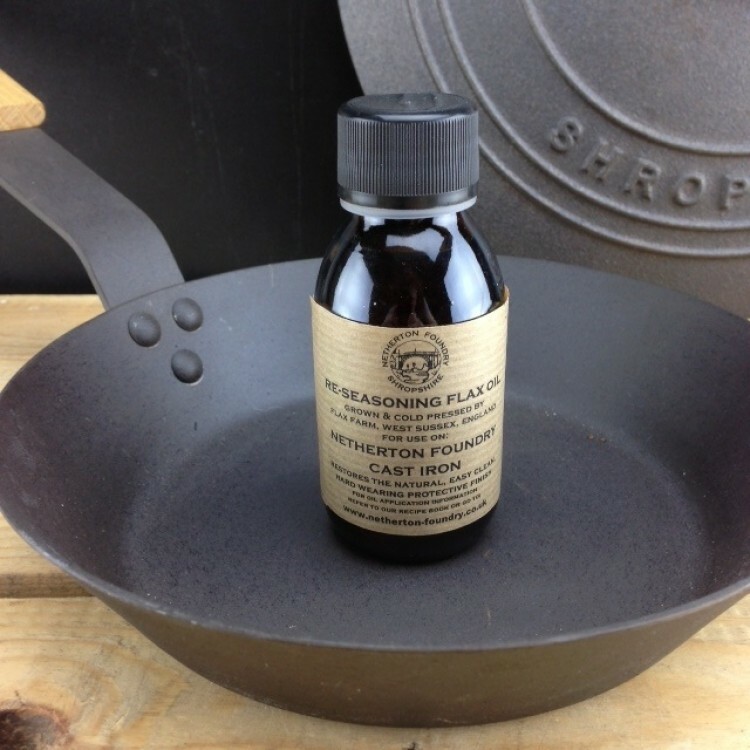 Fat Punk Studio 8’’ (20cm) Spun Iron Frying Pan © We've collabor..
Netherton Foundry Kitchen Companion Available for pre-order only for delivery at the end May.&nbs..
Set of 3 Shropshire Made Spun Iron Pie Dishes Heavy duty, 1½ inch deep hand spun from..
Shropshire Made Traditional Kettle Temporarily out of stock, please book mark this page and che..
Shropshire Made 10’’ (26cm) Spun Iron Frying Pan © Made in Britain. 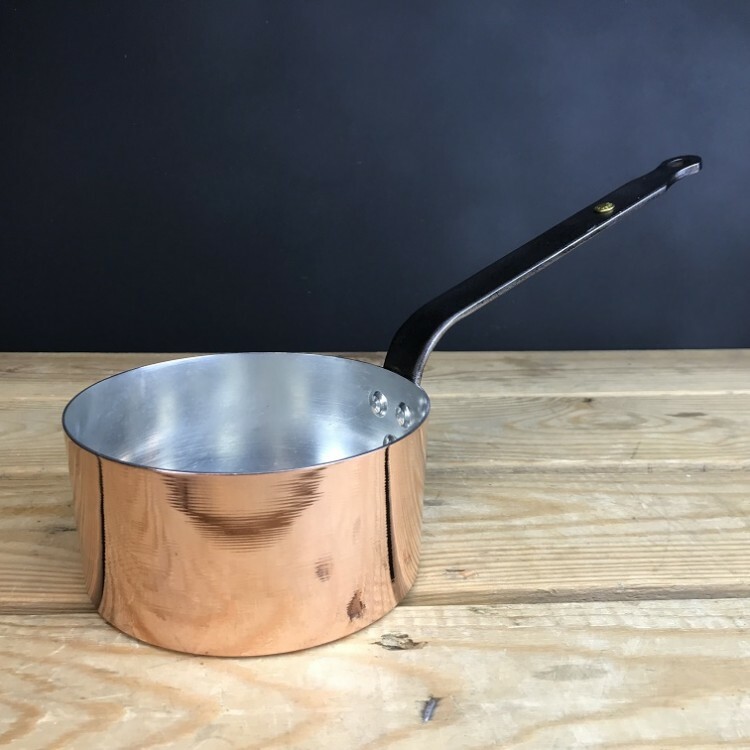 PTFE &..
Shropshire Made 13’’(33cm) Spun Iron Wok Made in Britain. 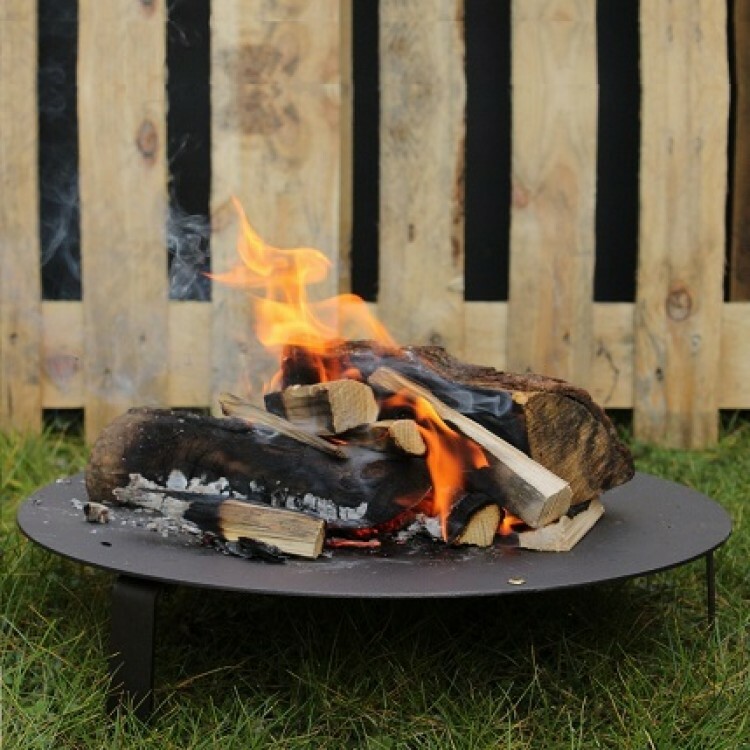 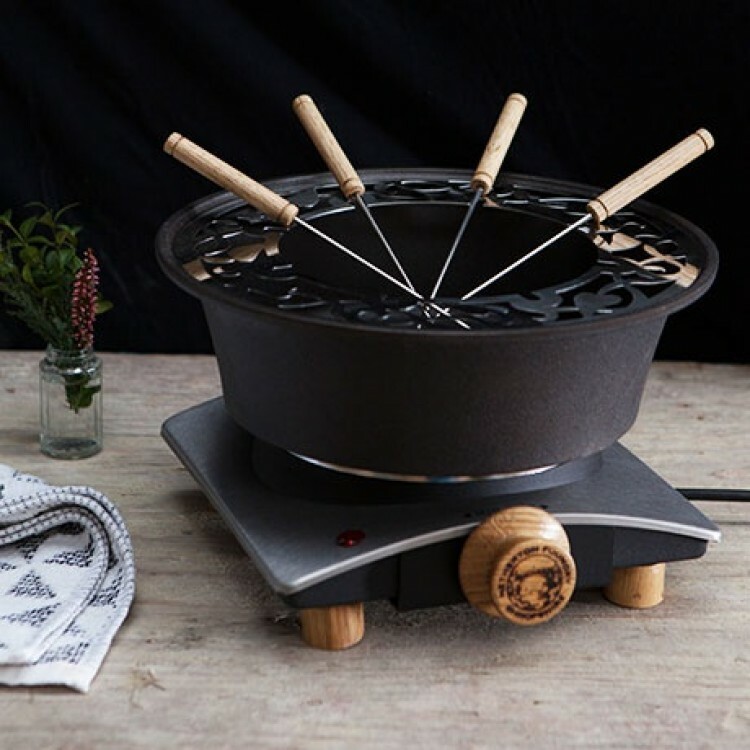 Pre-seasoned w..
Shropshire Made 8" Spun Iron Pie Dish Heavy duty, 1½ inch deep hand spun f..
Shropshire Made 12 inch Black Iron Chapa Griddle Plate The original, versatile, portable cookin..
Shropshire Made 15 inch Black Iron Barbecue Chapa An open fire / charcoal fuelled portable barb..
Netherton Foundry Cast Iron Fondue Après ski parties at home. 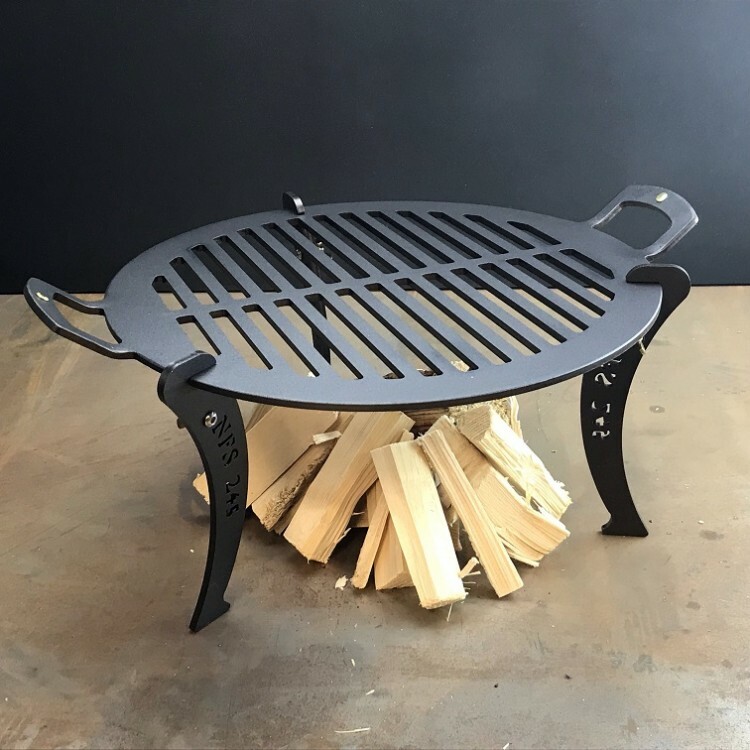 Perfect for chees.. 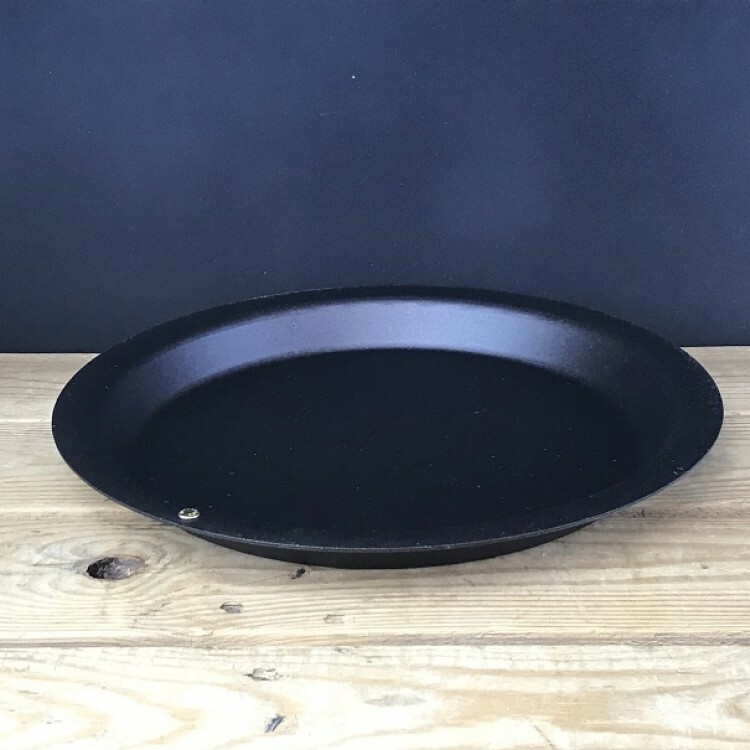 Deep Black 10’’ (26cm) Spun Iron Frying Pan © Shropshire made pan with black ebo.. 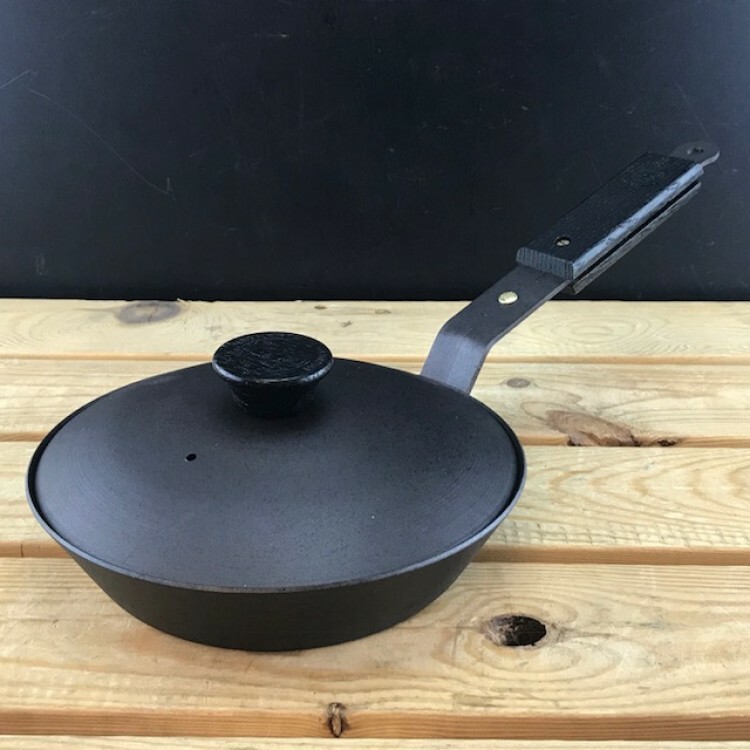 Fat Punk Studio 10’’ (26cm) Spun Iron Frying Pan © We've collaborated..
Netherton Foundry natural organic flax oil for re-seasoning cast, spun & black iron cookware. 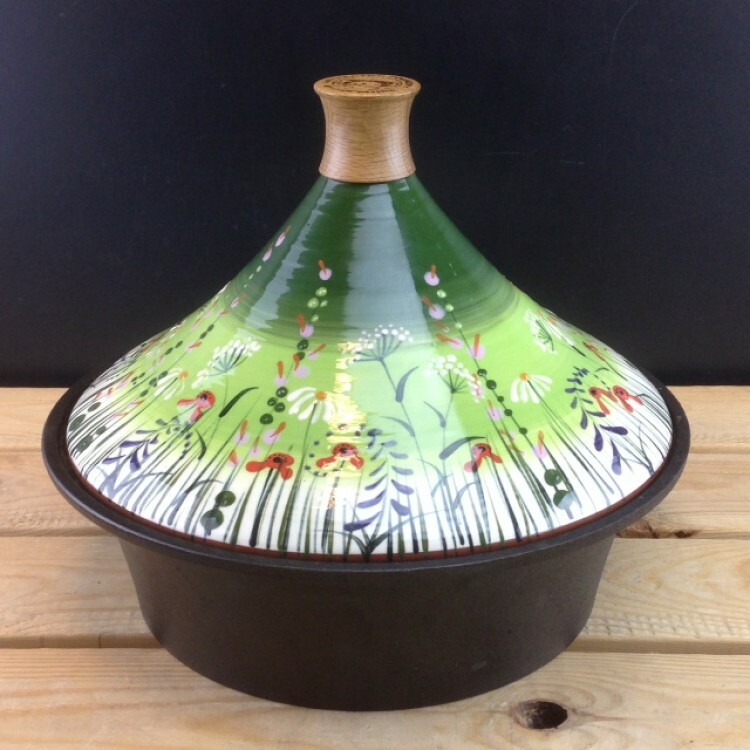 ..
Netherton Foundry Meadow Flower Green tagine & cast iron bowl. 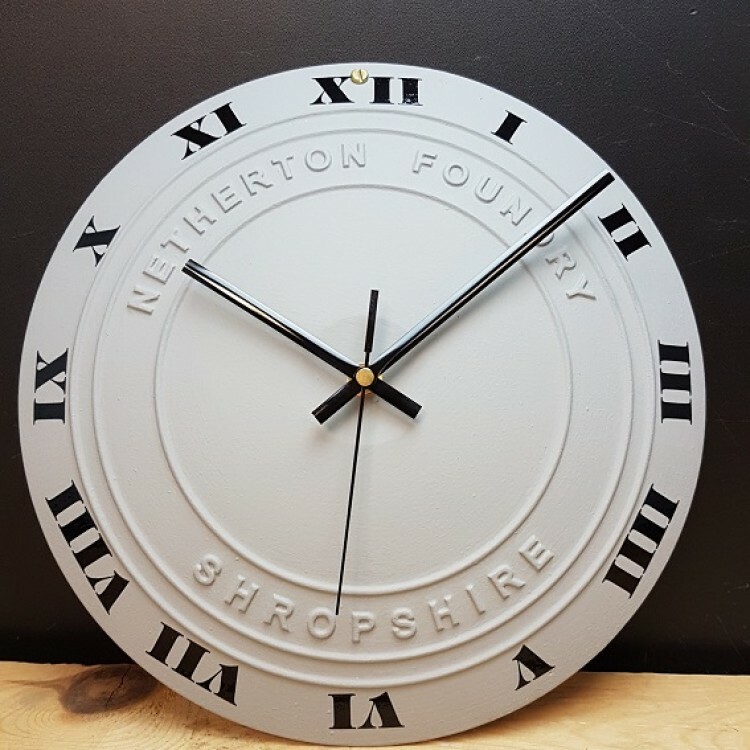 These items are made to specia..
A traditional Netherton Foundry clock design made from cast iron. 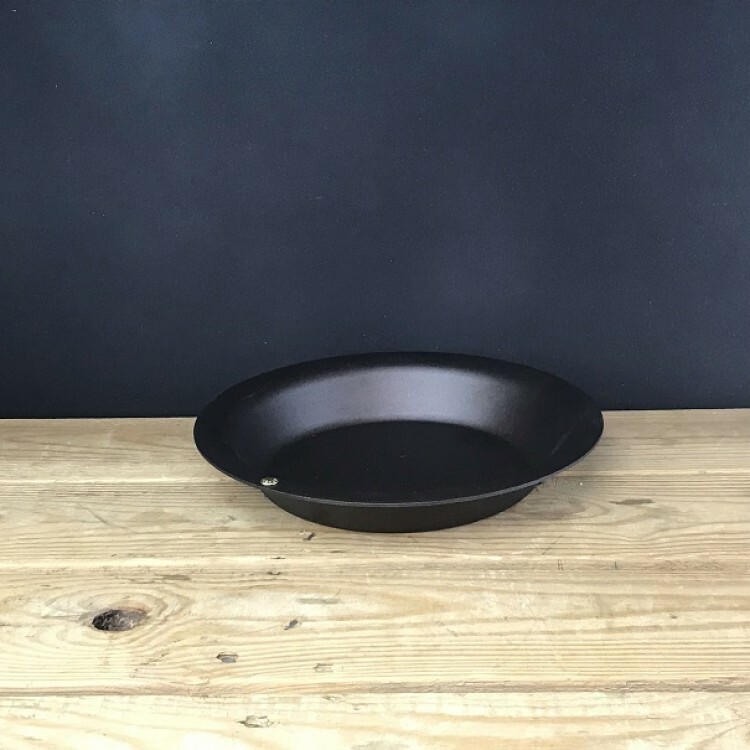 Cast iron face, hand finished w..
Shropshire Made Ultimate Spun Iron Pan set including oak pan storage rack © A set compr..
Shropshire Made 10" Spun Iron Pie Dish Heavy duty, 1½ inch deep hand spun ..
10¼ ’’(26cm) Spun Iron Crepe / Shallow Frying Pan © Shropshire ..
Shropshire Made 13’’(33cm) spun iron wok with lid Made in Britain. 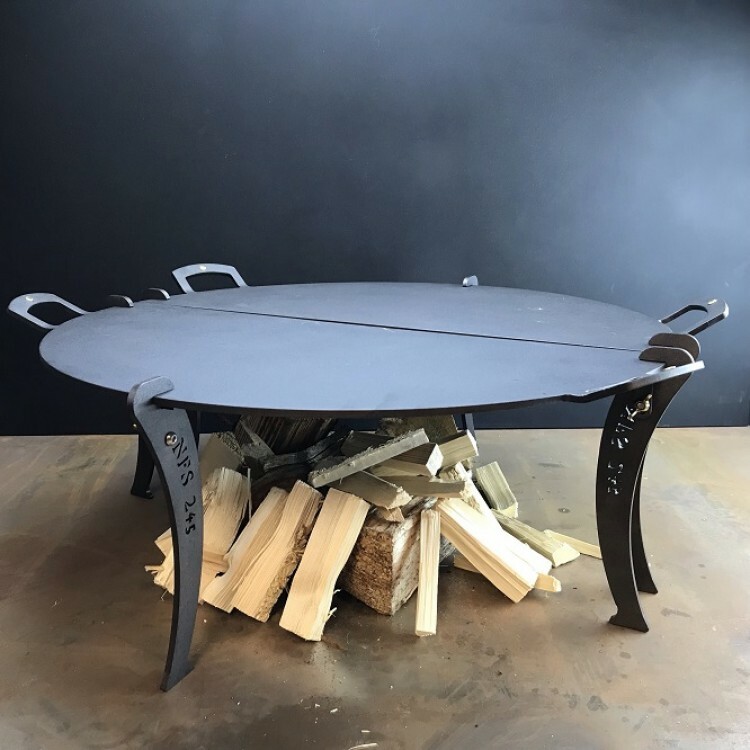 Pre-seaso..
Black Iron Chapa Fire Table A simple fire table designed to protect ground or lawn from t..
Netherton Foundry Meadow Flower tagine & cast iron bowl (blue) These items are made to specia..
Shropshire Made Buffet Warmer in black (Tall) © The Netherton foundry Buffet Warme..
Chapa legs to fit 12 and 15 inch griddle and bake plates. 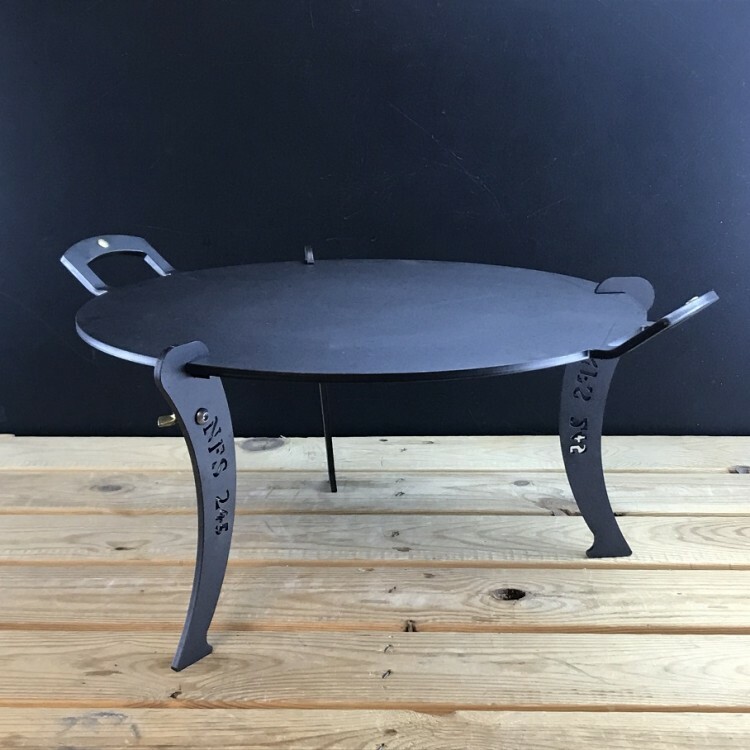 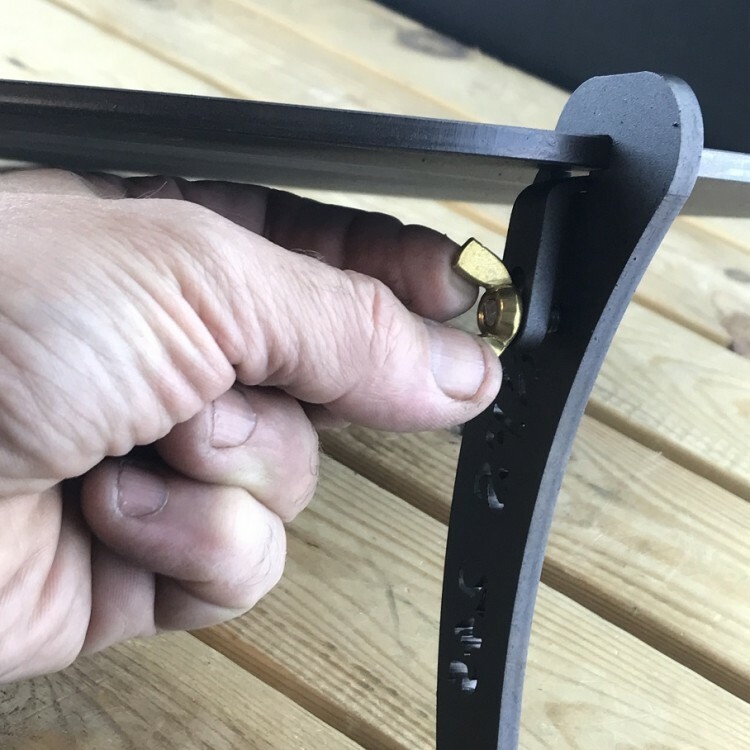 Three Chapa legs to fit 12 and 15 inch griddle and bake plates Converts Netherton Foundry Gridd.. 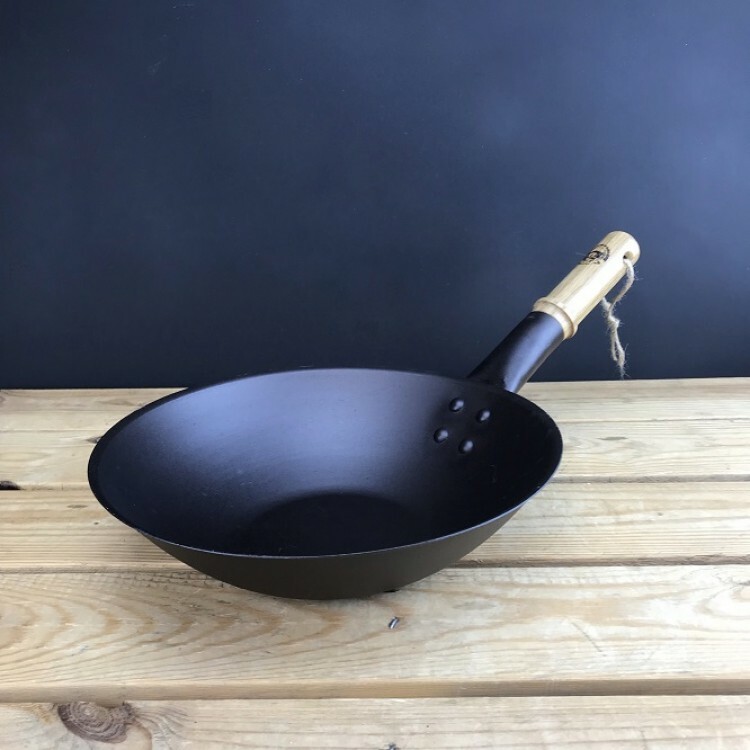 Deep Black Shropshire Made 10’’ (26cm) Spun Iron Sauté Frying Pan & Lid ©.. 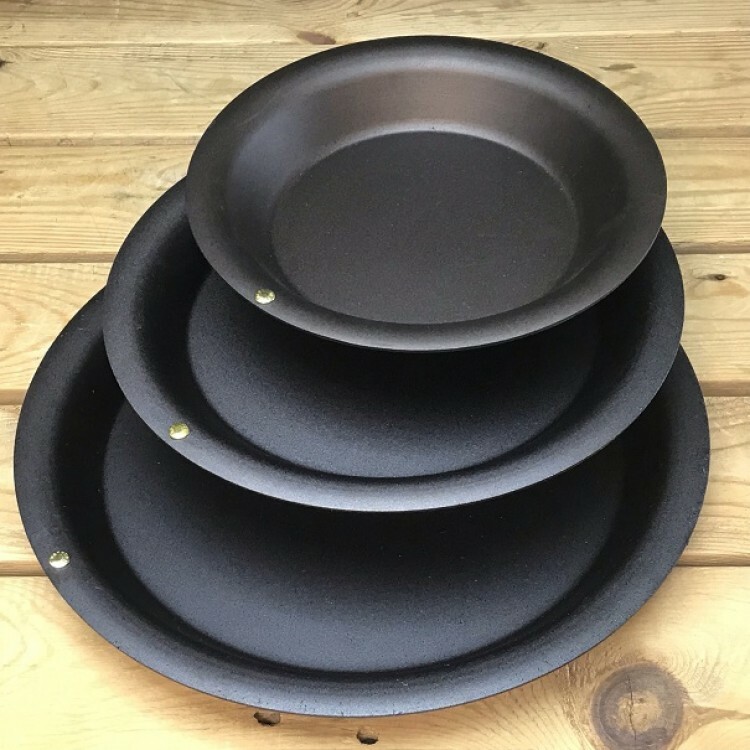 Fat Punk Studio Shropshire Made 10¼ ’’ (26cm) Spun Iron Shallow Frying Pan ..
Netherton Foundry Kitchen Companion with Hot Smoker & Roaster Oven Casserole Set Avai..
Shropshire Made Spun Iron Saucepan Set 1 A set comprising a 6", 7" and 8&quo..
Shropshire Made Large Traditional Kettle : 3 litres / 5 pints Temporarily out of stock, plea..
Shropshire Made 12" Spun Iron Pie Dish Heavy duty, 1½ inch deep hand spun ..
Shropshire Made 13’’(33cm) spun iron wok lid Made in Britain. 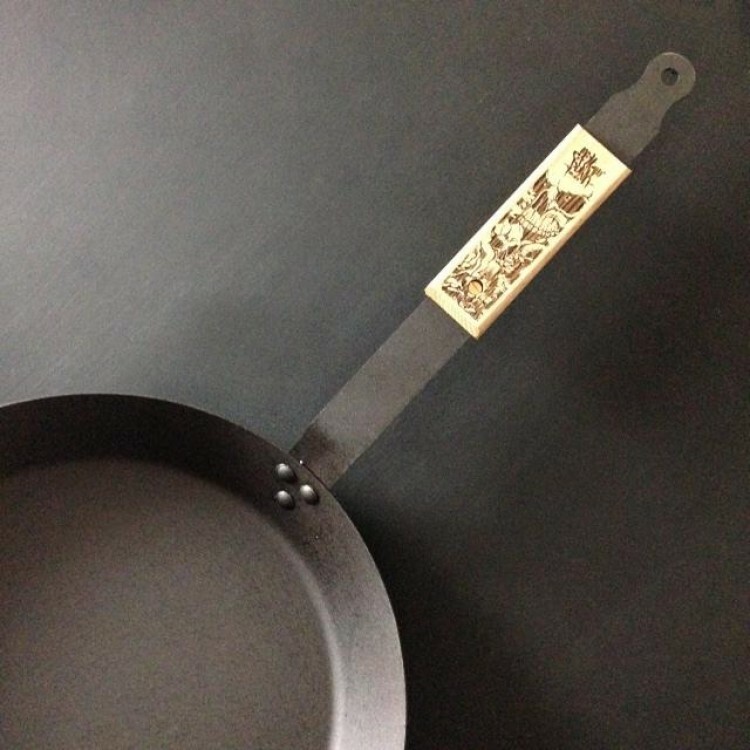 Pre-seasoned&n.. 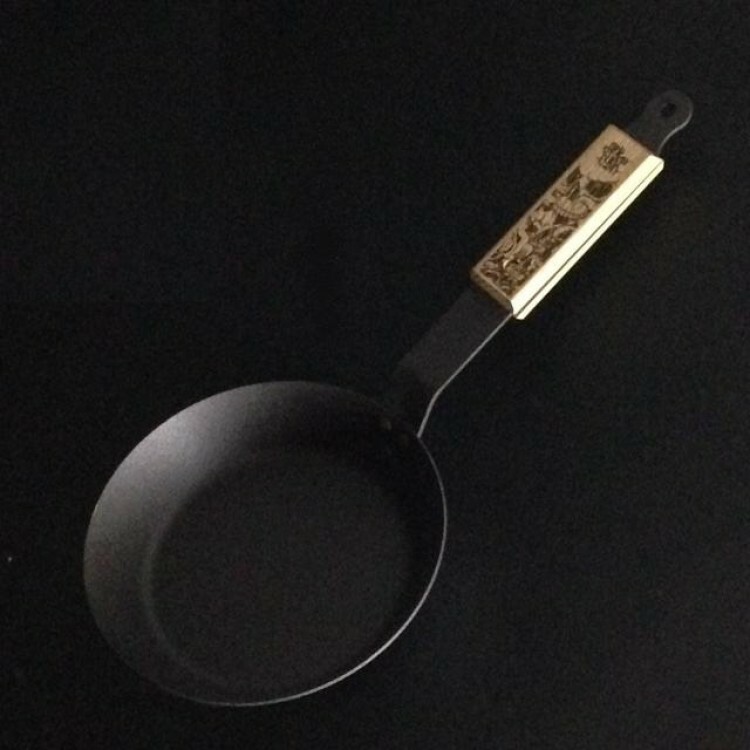 Deep Black 10¼ ’’(26cm) Spun Iron Crepe / Shallow Frying Pan © .. 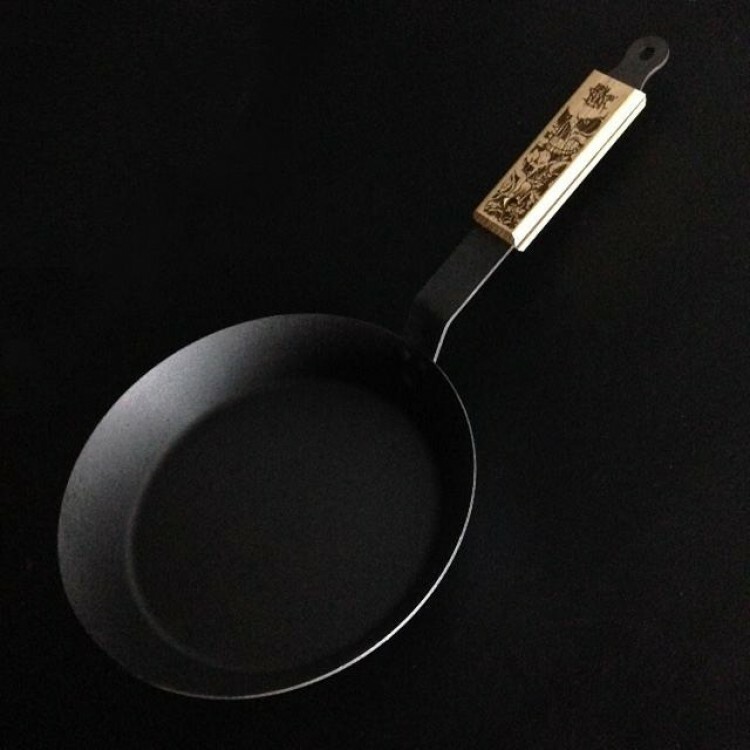 Fat Punk Studio 12’’ (30cm) Spun Iron Frying Pan © We've collaborated w..
Black Iron Life Kitchen frying spatula Developed with food writer Ryan Riley and sold in su..
Shropshire Made Spun Iron Saucepan Set 2 A set comprising a milk pan and a 6", 7"..
Netherton Foundry Smoke Sunset tagine & cast iron bowl. 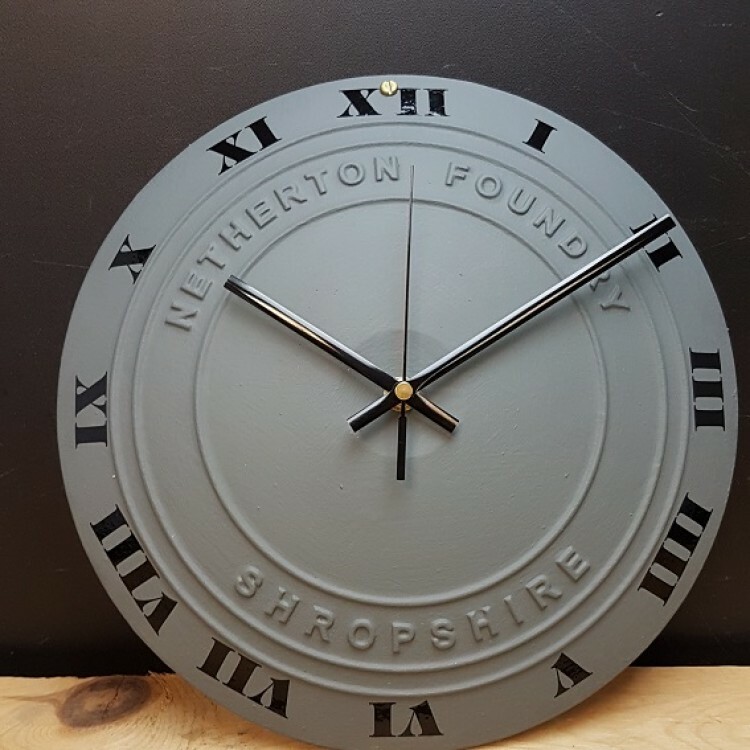 These items are made to special order..
A traditional Netherton Foundry cast iron clock. 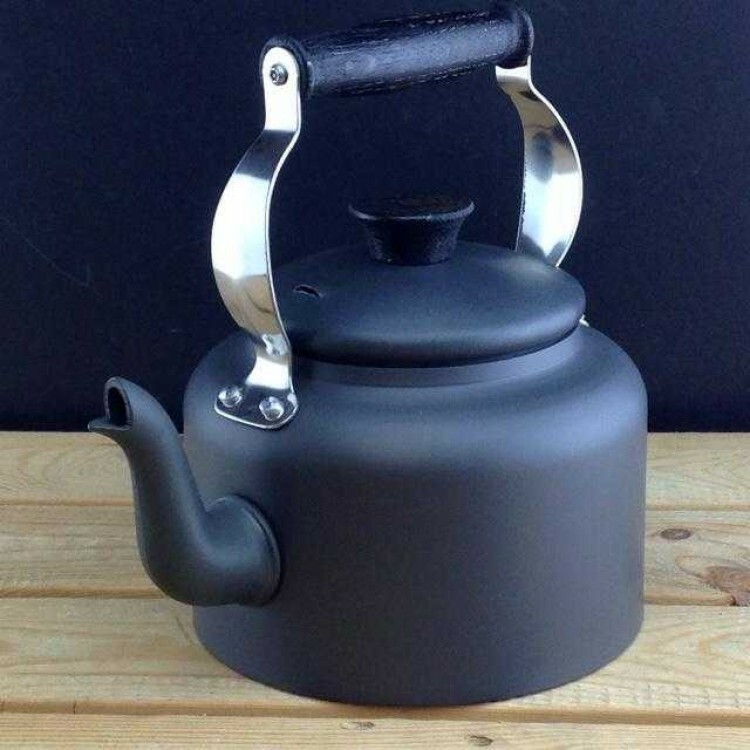 You choose the colour & we will custom build..
Shropshire Made Large Traditional Kettle 3 litres / 5 pints with black ebonised oak handle..
Shropshire Made 12’’ (30cm) Spun Iron Frying Pan © Pre-seasoned with flax oil fo..